Designed for people who have completed the fundamental & intermediate curriculum and/or have attained at least their 4th degree white belt, the Advanced class is for students wanting to evolve their jiu jitsu to the more advanced belts, compete, or test their abilities in the most practical setting. 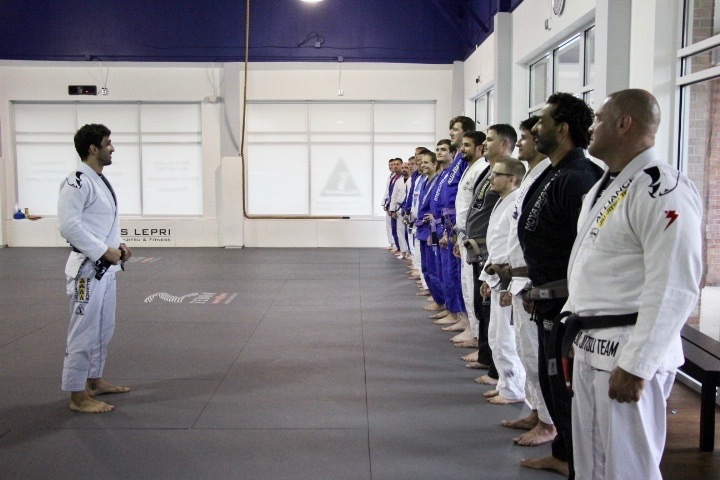 In this class, the whole world of jiu jitsu, from simple to complex, is an open book to be studied, evaluated, drilled, and put into practice. This is the class where champions are made and fitness goals are exceeded. This class includes more complex positional study and more intense sparring.